We can see many websites hosting crypto mining code for their profit and it is estimated that those sites are getting billions of visits. When hacker could inject their code on a popular website they are saving thousands of dollars to build a mining rig which would be able to mine the same amount of cryptocurrency. Cryptojacking script will work on both computer and mobile devices so they could use a single code to mine cryptocurrency from multiple devices. These days smartphone are being more and more powerful, and the number of smartphone users is growing. Hacker is taking advantage of this large number of mobile devices as a host of their mining script. A report of Malwarebytes labs shows that more than 60 million Android smartphones are infected from cryptojacking malware. This is a huge number and it is still growing; bad guys are finding new ways to host their mining code and use many devices to mine the cryptocurrencies. Cryptojacking doesn’t need any downloading, it will run instantly when the website is loaded, which makes it a more serious online threat. Why Cryptojacking is Increasing Rapidly? Computer and smart gadgets have become one of the essential components of business and individual these days. Therefore, the number of computers and mobile devices are increasing rapidly. Hackers are using those large number of computer devices for their financial gains. We saw the upward trend of ransomware attack in 2017. Ransomware attacks were increased by 250 percent in 2017 and U.S was the country worst affected by the issue. Due to the evolution of cryptocurrency and its price spike hackers are now moving towards mining cryptocurrency. Technically cryptojacking is easier for a hacker than ransomware attack, because of that cryptojacking has become one of the rapidly increasing internet threat in 2018. 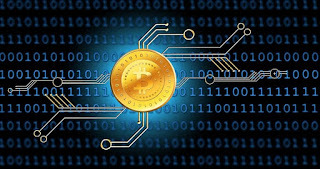 Cryptocurrency has made hackers easy to cash out their stolen money from different resources since cryptocurrency are not regulated by any bodies and they can anonymous transaction with it. There are two main reasons for increasing number of cryptojacking malware, one is the safe cash out solution and the other is an easier attack. There are already many services that allow its user to create a mining code and implement it on their website of malicious applications. Since it is very easy to use anyone can create their own crypto mining malware in few minutes with few lines of code without having strong technical skills. One can create a cryptocurrency mining malware in few minutes without having many technical skills using third party tools. The purpose of cryptojacking malware is not to steal any data and not to modify any sensitive information on the computer. The sole purpose of this malware is to mine cryptocurrency using the CPU of victim's computer. While cryptojacking malware doesn't pose serious threats like other malware that causes data breach and system malfunction, it will reduce the performance and life of the computer. 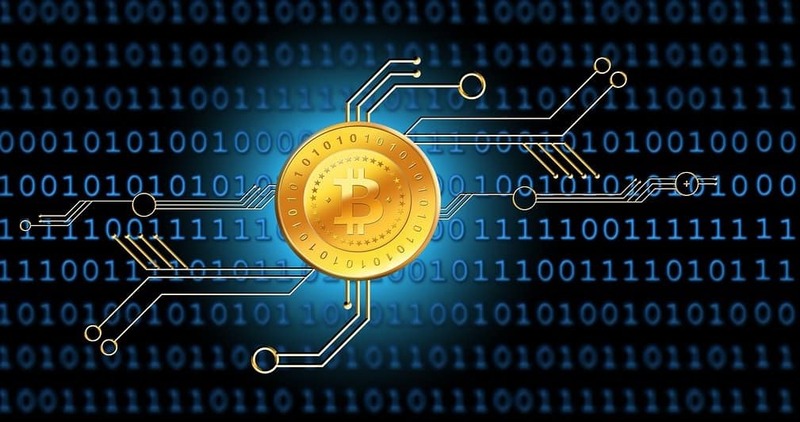 Although cryptojacking malware is not developed to made direct harm on the computer it might have physical damage on the computer due to the nature of cryptocurrency mining. Mining of cryptocurrency involved the calculation of complex mathematical formula which needs a lot of CPU. It will not only reduce the lifespan of the computer but will also increase the cost of electricity and heavily reduces the performance of the computer.